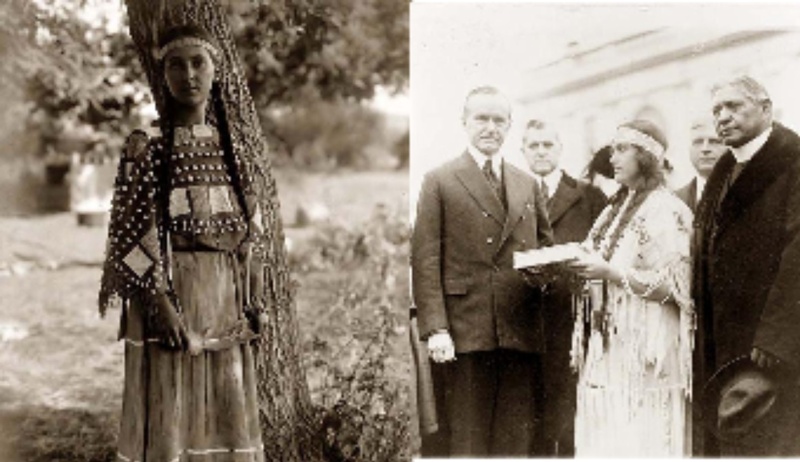 This months marks anniversaries of 3 important events that form part of the Native American Civil Rights Movement in the United States. 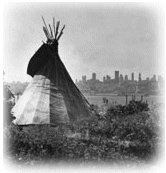 The National Congress of American Indians (NCAI) was founded in November 1944 in response to termination and assimilation policies that the United States forced upon the tribal governments in contradiction of their treaty rights. NCAI stressed the need for unity and cooperation among tribal governments. Since 1944, the National Congress of American Indians has been working to inform the public and Congress on the governmental rights of American Indians and Alaska Natives. The Trail of Broken Treaties was the November 1972 march on Washington by the American Indian Movement and other Indian rights activists. 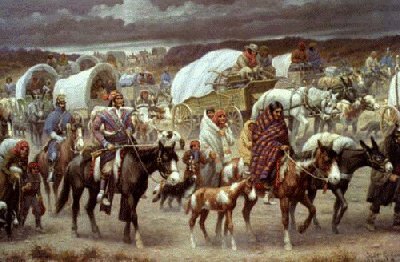 The caravan went directly to the Department of the Interior to present their Twenty Point Indian Manifesto, claims they put directly before the President Nixon. For six days, the group occupied the Bureau of Indian Affairs demanding recognition of their plight. On November 9, 1969, a group of Indian supporters set out in a chartered boat to symbolically claim Alcatraz for the Indian people. On November 20, 1969, this symbolic occupation turned into a full-scale occupation which lasted until June 11, 1971. Since many different tribes were represented, the name “Indians of All Tribes” was adopted for the group. They claimed the island in the name of Indians of all tribes. It would become the longest prolonged occupation of a federal facility by Indian people. The federal government initially insisted that the Indian people leave the island, placed an ineffective barricade around the island, and eventually agreed to demands by the Indian council that formal negotiations be held. From the Indians side, the negotiations were fixed. They wanted the deed to the island; they wanted to establish an Indian university, a cultural center, and a museum. The government negotiators insisted that the occupiers could have none of these and insisted that they leave the island. The federal government responded to the occupation by adopting a position of non-interference. While it appeared to those on the island that negotiations were actually taking place, in fact, the federal government was playing a waiting game, hoping that support for the occupation would subside and those on the island would elect to end the occupation. On June 10, 1971, armed federal marshals, FBI agents, and special forces police swarmed the island and removed five women, four children, and six unarmed Indian men. The occupation was over. Alcatraz may have been lost, but the occupation gave birth to a political movement which continues to today. 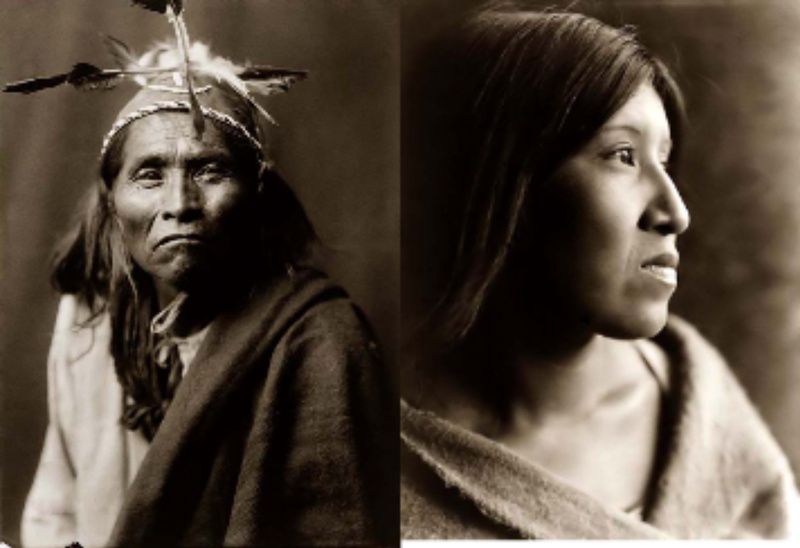 In recognition of these events, I have included several historical photographs of Native Americans from different tribes. Some of these may be familiar; others may be new. Either way, I hope you enjoy the photographs as you consider this important political movement still underway today. 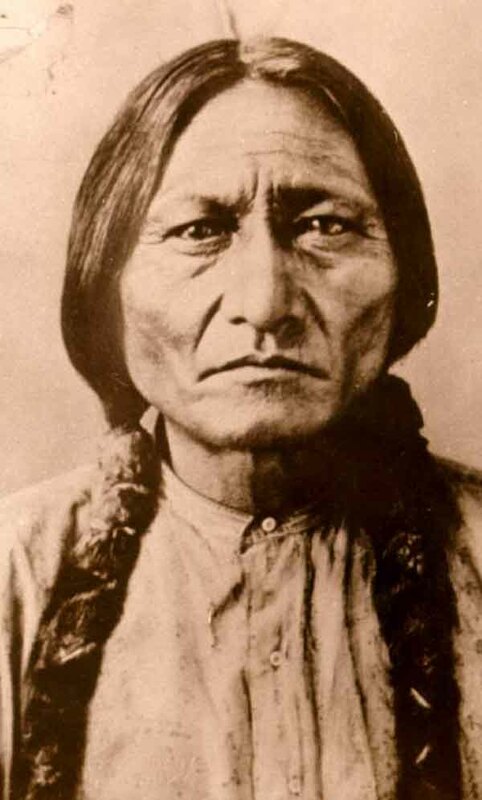 This entry was posted in civil rights, Equality, human rights, native americans, Uncategorized and tagged Alcatraz, American Indians, civil rights, National Congress of American Indians, native americans, Native Americans in the United States, Trail of Broken Treaties, Trail of Tears. Bookmark the permalink.